The 15th Annual Cape Fear Independent Film Festival will take place in historic Downtown Wilmington, North Carolina from June 11th to 14th, 2015. Select a venue below to discover what’s happening there and how to buy tickets to events. Click here to download a PDF of the Festival Program. 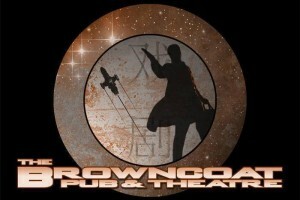 The Browncoat Pub & Theatre will host 3 days of film screenings and discussion panels beginning Thursday, June 11th with the Regional Showcase. Don’t miss the Horror Shorts on Saturday the 13th or the Writer’s Seminar on Sunday the 14th. Click on the link for a complete list of events. 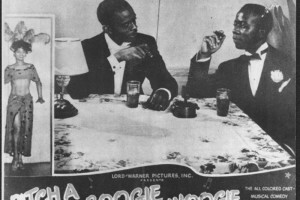 CFIFF is proud to present the 1947 film, “Pitch A Boogie Woogie”. Professor Alex Albright from Eastern Carolina University will screen the movie on Friday, June 12th at the Cape Fear Museum of History & Science and discuss its historical significance to North Carolina and Black Cinema. 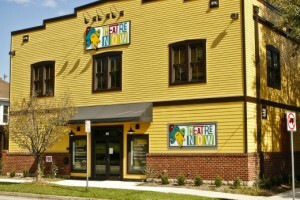 Saturday, June 13th will be jam packed with events at the Hannah S. Block Community Arts Center. Featuring the Documentary Block, shorts, features and the always popular, Working Actors Discussion Panel. Click on the link for a complete list of events. 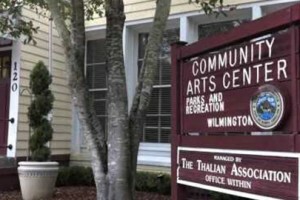 The festival will wrap up with the Wilmington Film Awards at TheatreNOW on Sunday, June 14th. The WFA honors the best films of the festival and hands out over a dozen awards including, Best Short, Best Feature, The Don Award for Best Produced Screenplay and the Female Director Award. Take me to the Browncoat. Take me to the CF Museum. Take me to the Arts Center.